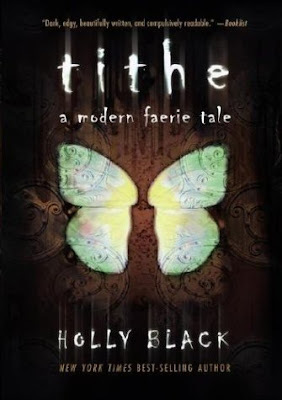 Amanda at The Zen Leaf is giving away Tithe by Holly Black in conjuction with Shooting Stars Mag YA Book Carnival. 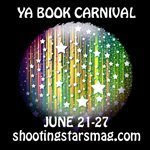 Amanda's giveaway runs until June 27th (the last day of the Carnival) and she'll draw a random winner on the 28th. There are several ways to enter.